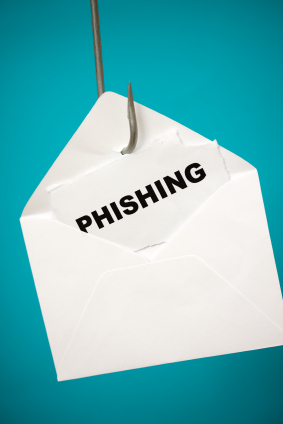 We have also added a copy of a recent email sent to alert all Brazos Internet Customers of the latest phishing email that may have made its way to their mailboxes. Please be advised that BRAZOS or any of Brazos’ affiliates will NEVER send an email asking you to confirm your account information. This email, seen below, did not originate from our offices! Do not reply to this email and remember, NEVER give out your personal information through email! We have this information on record and do not require you to confirm it. This type of fraud is calling Phishing. 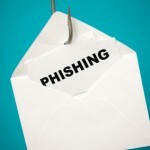 Webopedia.com defines Phishing as “The act of sending an e-mail to a user falsely claiming to be an established legitimate enterprise in an attempt to scam the user into surrendering private information that will be used for identify theft.” It is also important to note that many of these emails have other telltale signs. Look for typos, incorrect grammar, etc. as many of these people are from out of the country and have poor English writing skills. However, this may not always be the case. Before providing any private information through an email, always contact the company requesting the information to verify its validity. Remember, Brazos or any of Brazos’ affiliates will NEVER send an email asking you to confirm your account information. If you responded to this phishing email or have any questions please contact our office at 940.564.5659. Dear user your mailbox has exceeded its quota/limit you may not be able to receive or send new mails until you re-validate. To re-validate Fill the Form Below. Thank you for corporating with us.